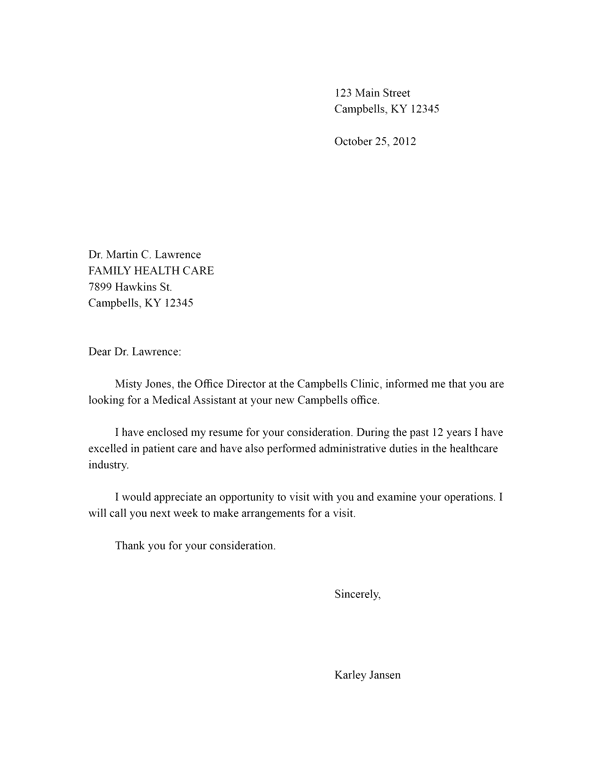 Complete your job search efforts with our cover letters. Available in Word and InDesign formats. 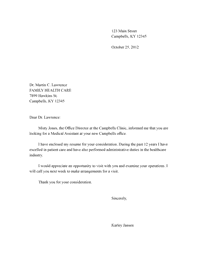 All cover letters print on standard letter sized paper (8 1/2" x 11"). 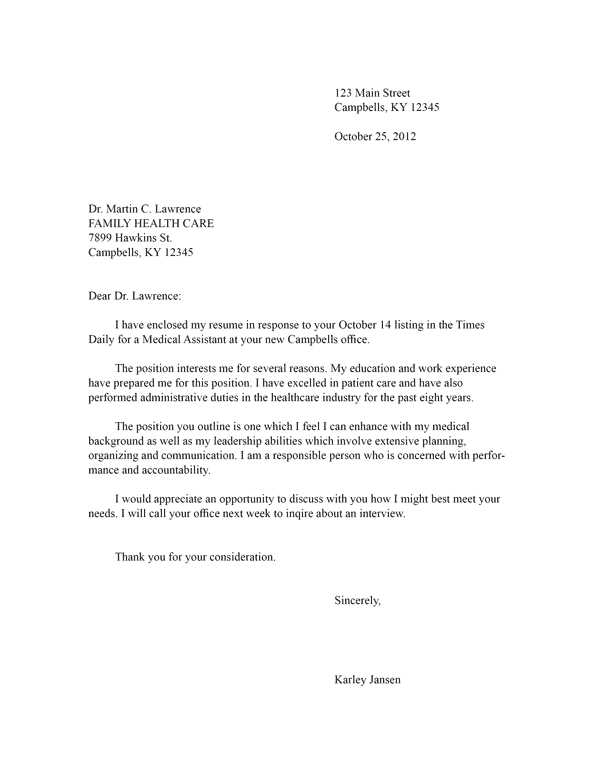 Use this cover letter style to send along with your resume when you have been referred to the job by a friend or colleague. 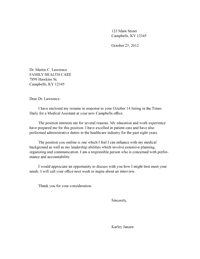 Use this cover letter style when responding to an advertised job listing.